240, a photo by DarrenNunis on Flickr. 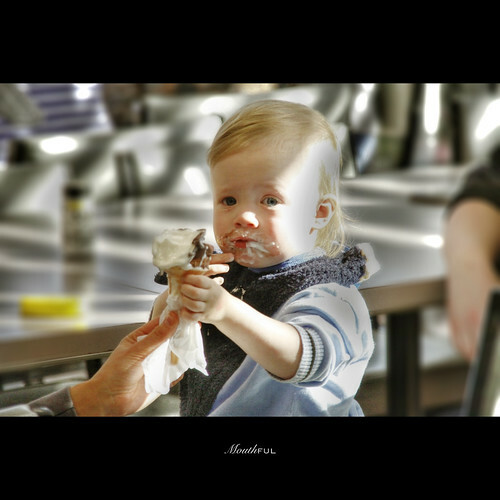 Cute baby with a mouthful of ice-cream... it doesn't get much cuter than that. Took this a couple of days ago with the one person that did not get over-excited with the sound of a Mr Whippy van. More tomorrow.